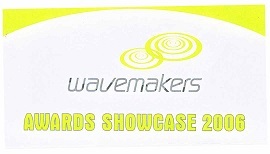 National Training Awards - the UK's most prestigious awards for training. 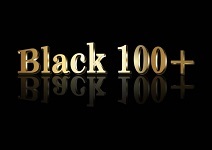 The Black 100+ - An award winning photographic exhibition of Black achievers in modern Britain. To get your passion fed with positive content wrapped in a Caribbean feel, don't forget to sign up to our "Running with the Champions!" newsletter below - and we'll keep you up to date with our latest One Hand Cant Clap news.